Shores Hold’Em meets the 1st and 3rd Friday of the month @ 7pm at the Clubhouse. See Calendar for details. 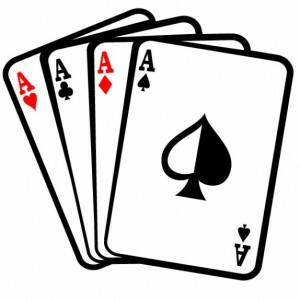 We play Texas Hold’em or any other card game of choice.